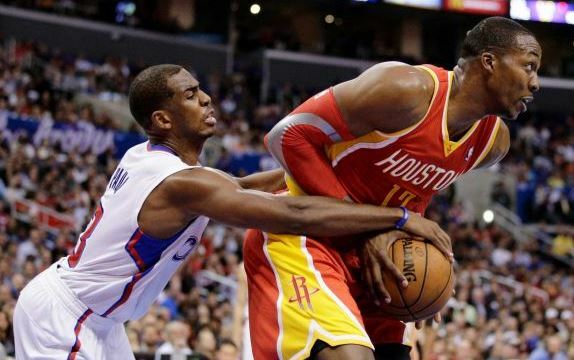 Dwight Howard and Chris Paul are planning to attend Team USA’s upcoming minicamp in Las Vegas, according to sources. Howard was Team USA’s starting center on the 2008 gold medal team. Howard, who had to withdraw from the 2012 Olympic team to undergo back surgery, has told USA Basketball officials he plans to attend the Aug. 11-13 gathering in Las Vegas to make known his availability for selection to the 2016 Olympic squad.